The Cincinnati Museum Center’s child mummy, believed to be almost 2,000 years old, visited NKU’s Health Innovation Center to be scanned and analyzed Thursday. 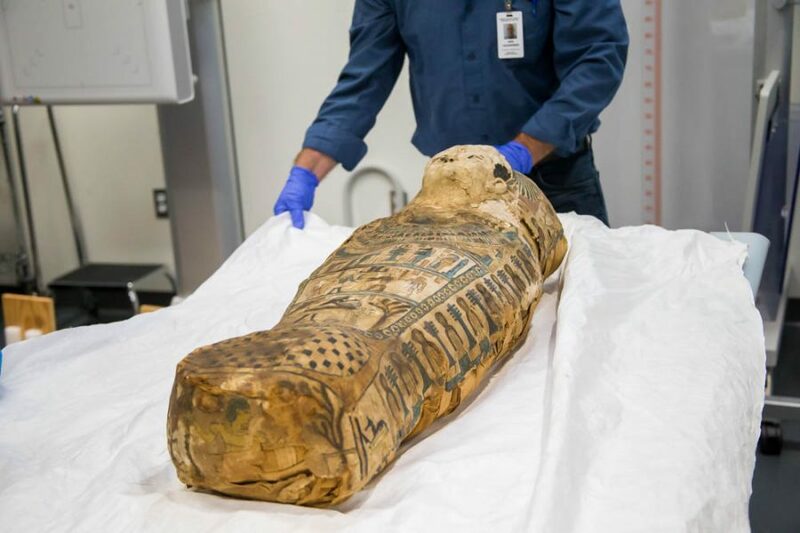 Researchers and NKU technicians used a CT scanner and x-ray imaging to see inside the coffin, which holds the mummified remains of an Egyptian boy about 3-5 years old. The mummy, “Umi,” was last scanned in 2009. 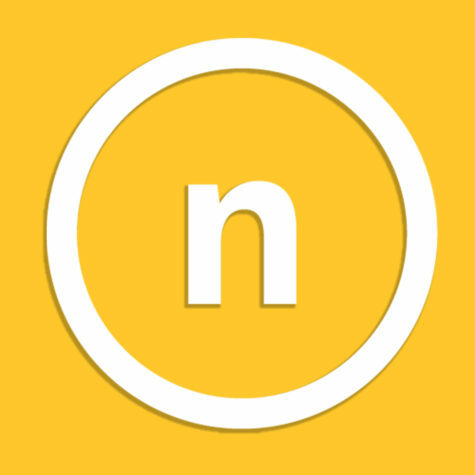 NKU interdisciplinary students are joining forces to develop a replica of the body and its artifacts.